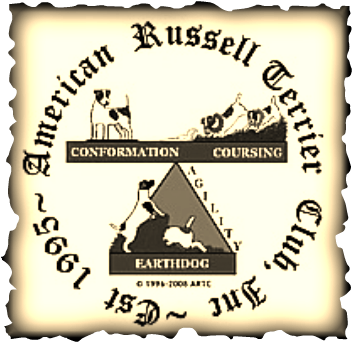 The American Russell Terrier Club, Inc. - The Americsn Russell Terrier, Inc, the ARTC, Inc. The American Russell Terrier Club, Inc. The American Russell Terrier Club, Inc. Copyright 2007 All Rights Reserved.